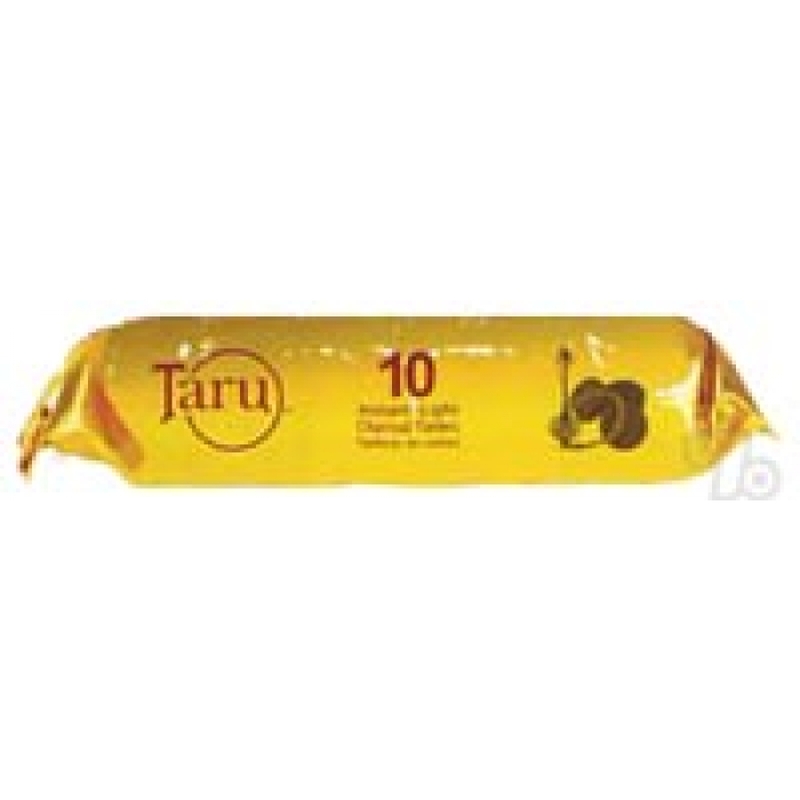 Taru instant light charcoal tablets are a quick-lighting charcoal without any chemical taste. Perfect for Hookah smoking. Roll of 10 charcoal tablets. Each tablet usually lasts 30-45 minutes. All pieces are sealed in air tight packaging to ensure no moisture ruins the charcoals.